Another MKD designed project is complete. 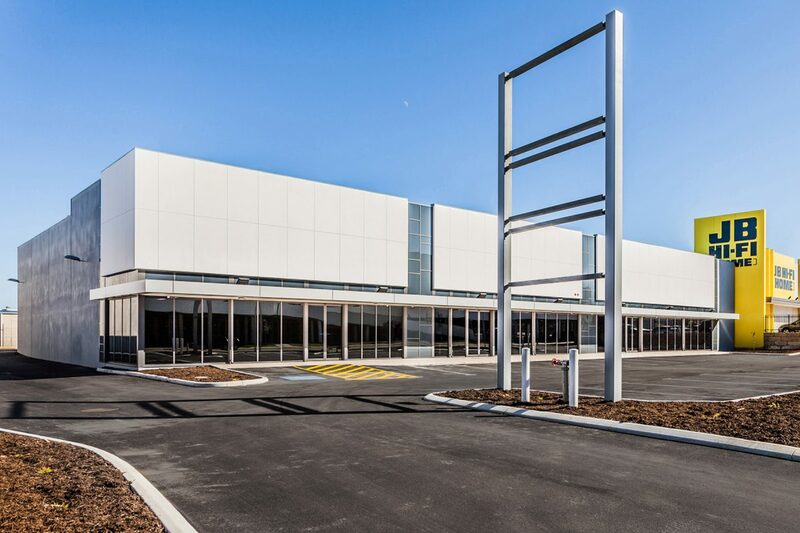 The new building is located in Joondalup and consists of 3 showrooms totalling 1960m². The project was built by Alita Constructions. Click here to see more project photos.